The first three weeks at the co-working space “Espacio Arroelo” in Pontevedra, Spain are over; two more weeks will follow in October. África Rodriguez, the founder, is an amazingly inspiring person and driver of the great spirit among the “co-working family”. It is this harmonic combination of professionalism and joy, of warmth and connectivity that sparked me the most. The atmosphere of trust and honesty encourages each one of us to share our knowledge, both as cooperation partners in external projects and in the “Arroelada Xperience”-events in which co-workers present in-depth information about their recent work and learning. Pragmatic adjustments – Services that don’t pay off will be modified or cancelled. Focus! My business provides creative formats, on the one hand, to support organisations in their innovation or change processes, on the other hand, to inspire private people by philosophical discussions. Its name is “WALDLICHTUNG”, forest glade, which is a metaphor: step out of the forest and gain new perspectives. 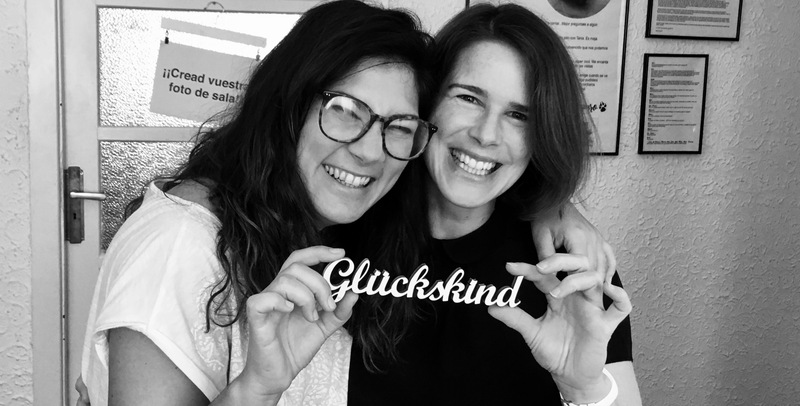 Hallo Gladis Edrington, herzlichen Dank für das positive Feedback!